Hi everyone, since last week the Platinum edition of Cities XL is available for download as DLC for 5€ and as full game including the Platinum stuff. For more Information check the official homepage or steam. All right, so what contains CitiesXL Platinum? There are 50 new buildings in the game now, thats all, no bug fix. Buuut I’ve read in this thread on XLnation that we will maybe get a patch as well. The patch will base on “The Annoying CXL 2012 bug fix pack” by Soltan Gris (I think it must be this one), Focus have planed to distribute this mod, with the permission of Soltan Gris, as official patch to everyone. So it looks like we could get some bug fixes soon but there is nothing official announced so far. Another interesting thing, especially for modders, is that Focus will also release new modding tools with compatibility to 3ds max 2012. Ok, let’s get back to the new buildings, I’ve downloded and installed the DLC last weekend and recorded the following video about all the new buildings. So If you like to know what is new in the game you could check it out 😉 thx. This is one of my lately added images to my city journal about New Coast City on XLnation.net. 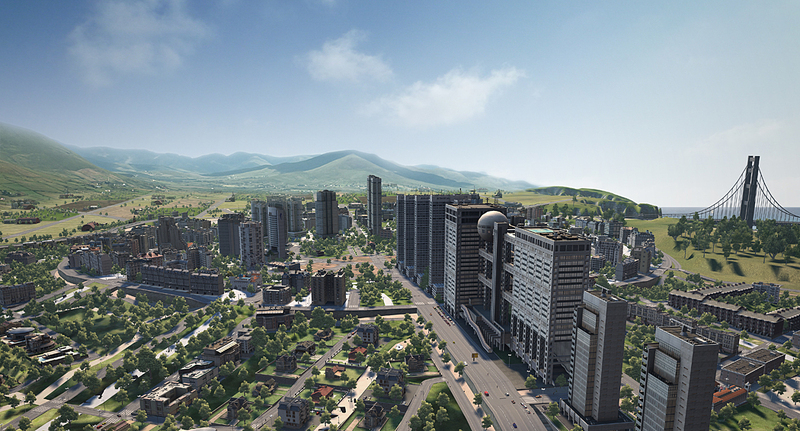 If you like to see some more about NCC you could visit my city journal there. And I’ve added a view more Episodes to my youtube channel. Hello everyone, I’ve started a little let’s play side project recently, it is about Kerbal Space Program. I’ve enjoyed that game very much during the last couple of month. This game is about sending little green guys into space, other planets and moons with custom build rockets or spaceplanes. The game has a very interesting gameplay and realistic physics, which means for example you have to work with orbits around objects in space. Very challenging an fun. 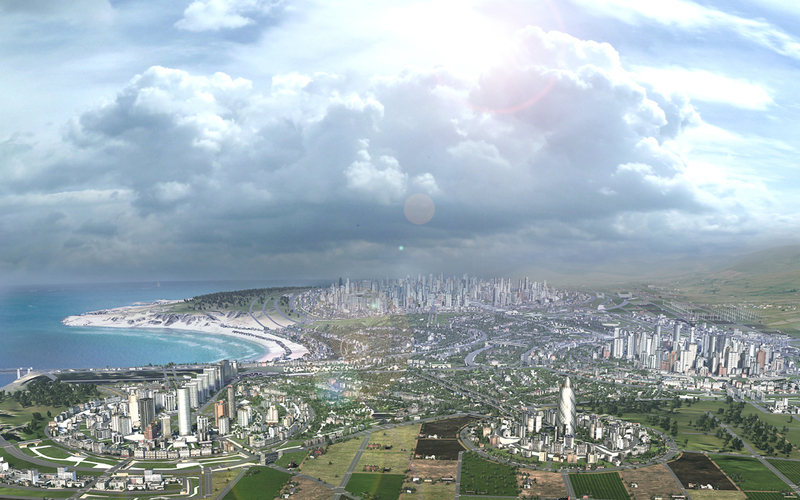 And beside that I did some image editing work on my New Coast City screenshots. I love all that stuff other players did with their screenshots in their journals on XLnation, really inspiring (the journal about the city Tayra is awesome ) so I’ve tried to do something similar with my screenshots. Here is a little preview, for the whole work, please visit my city journal on XLnation.net. Episode three and four are out. In the first one I finished that park area I started in episode two. In the second one I show some more interesting stuff this time, hopefully;) At first I’m talking about traffic in New Coast City, I’ve also did a very small update of the traffic section here in my journal on XLnation.net. In part two I show how to use the bridge tool to modify the terrain. Ok, I think after almost three years of CitiesXL most players are aware the fact that the bridge tool is a way better terraforming tool then the original one, but maybe it is still a little help for somebody here. Or should I maybe record a whole tutorial about that?